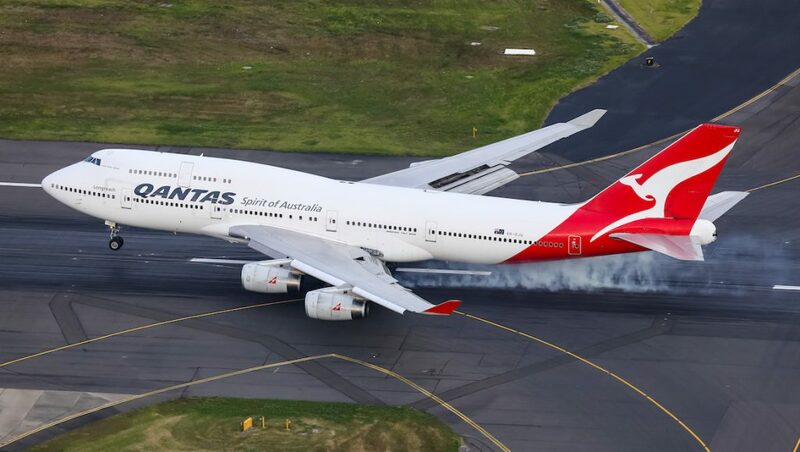 Qantas says it will add a third Japanese city to its international network in December when it begins seasonal nonstop flights between Sydney and Sapporo. 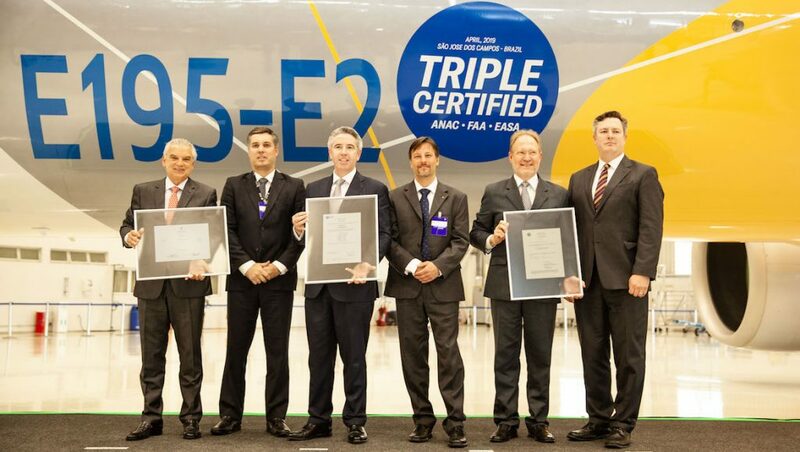 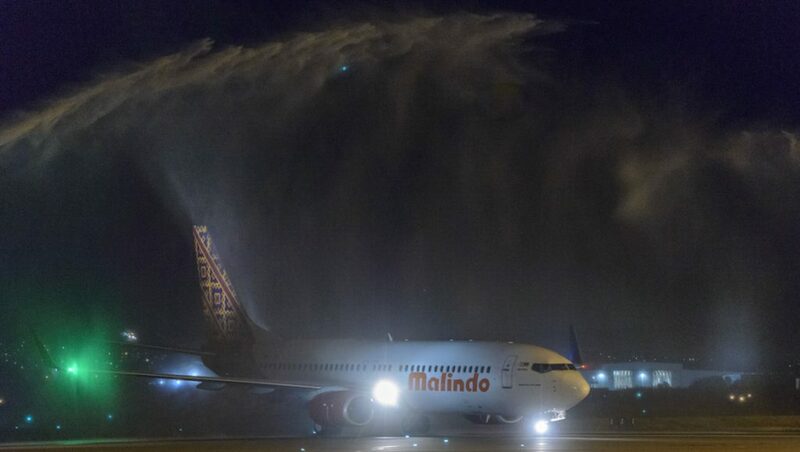 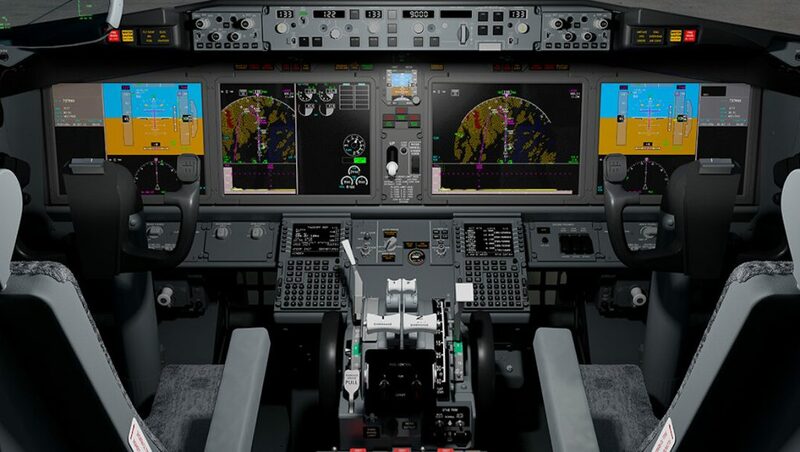 A US Federal Aviation Administration draft report says the training aspects of Boeing’s proposed 737 MAX software update are “operationally suitable”. 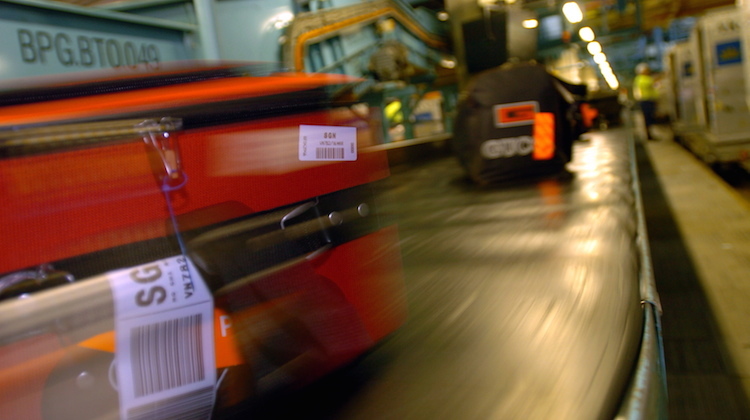 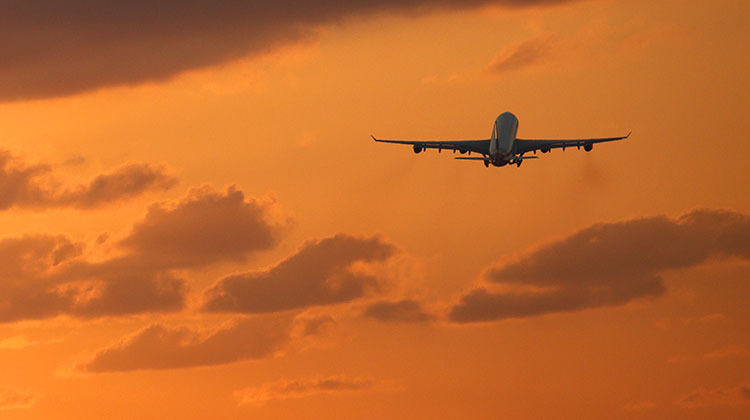 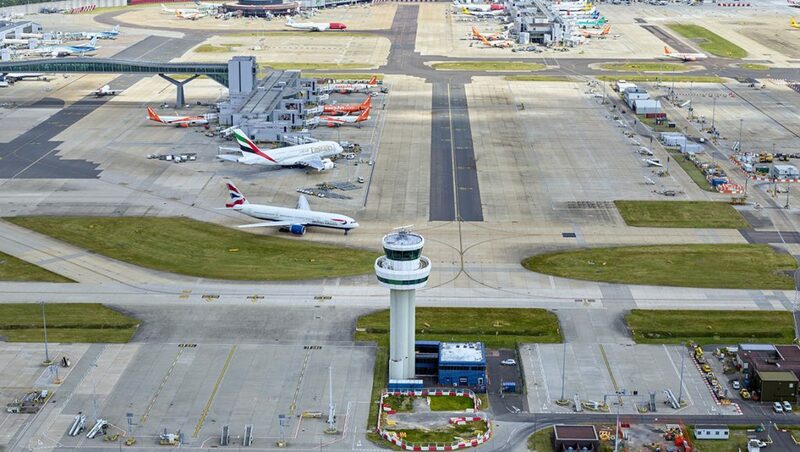 Airports Council International (ACI) has passed a resolution calling on law enforcement and regulators to work with industry on anti-drone measures. 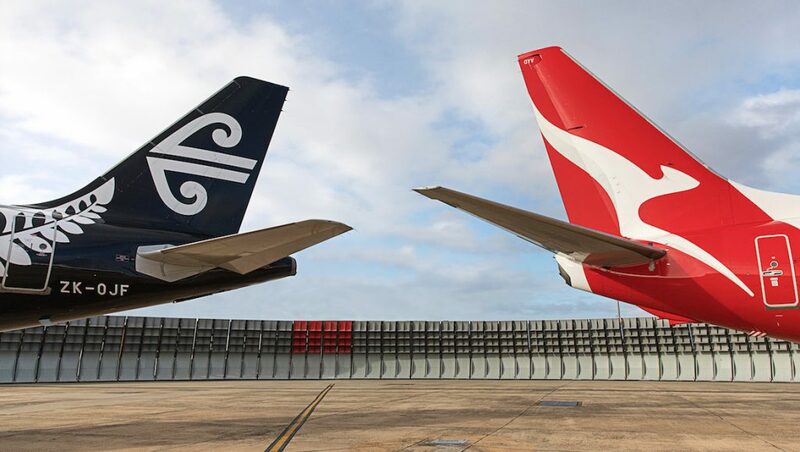 Australia has chosen Air New Zealand as its most reputable company for the third consecutive year, the Australian Corporate Reputation Index shows. 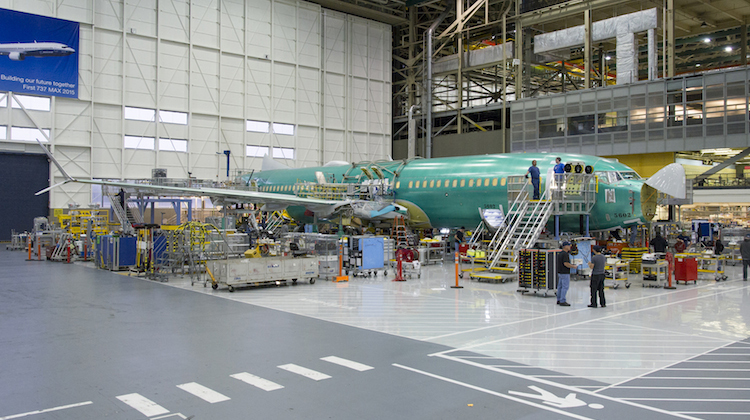 Boeing has made 96 flights totaling a little over 159 hours testing a software update for the 737 MAX’s anti-stall feature, chief executive Dennis Muilenburg says. 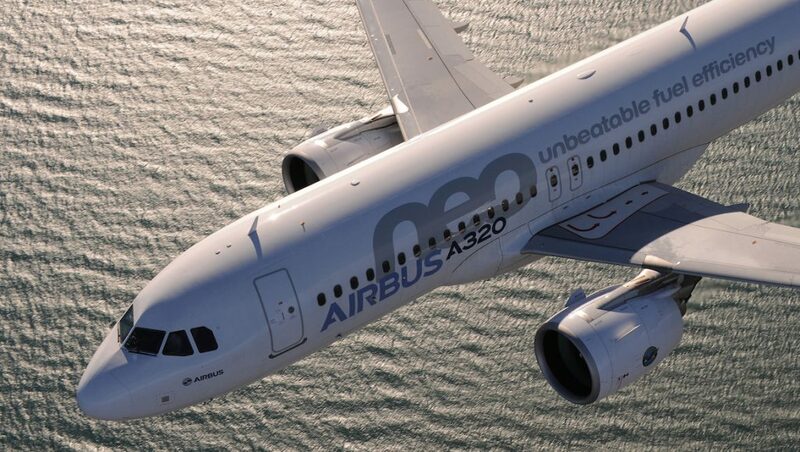 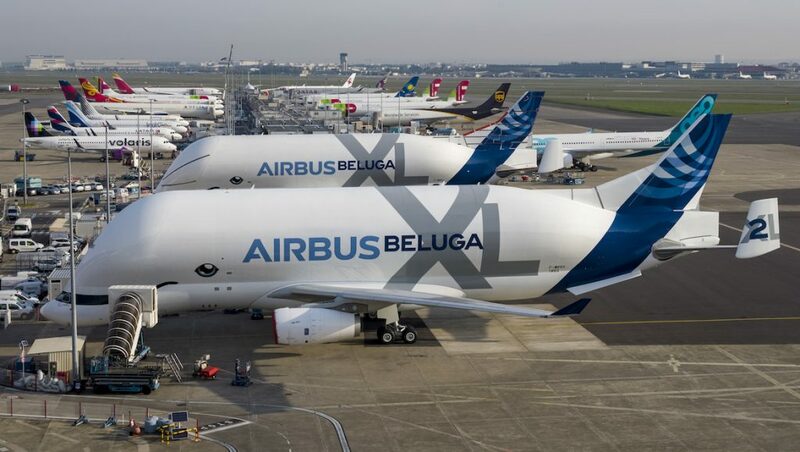 Guillaume Faury has officially taken his seat as chief executive of Airbus following the aerospace giant’s annual general meeting (AGM) in Amsterdam. 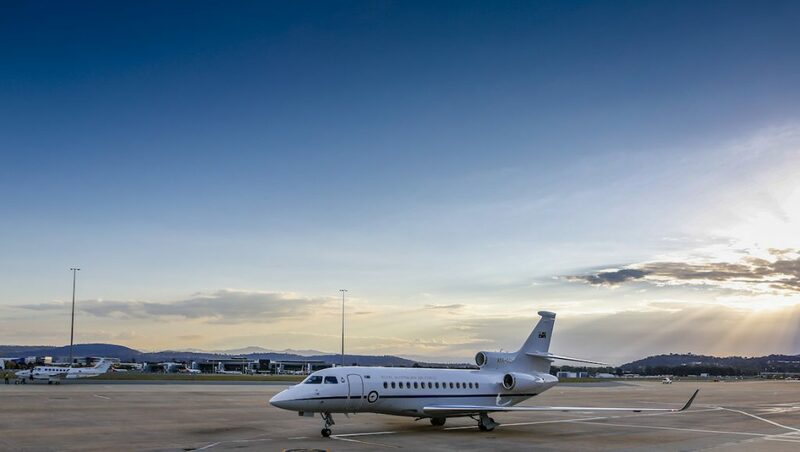 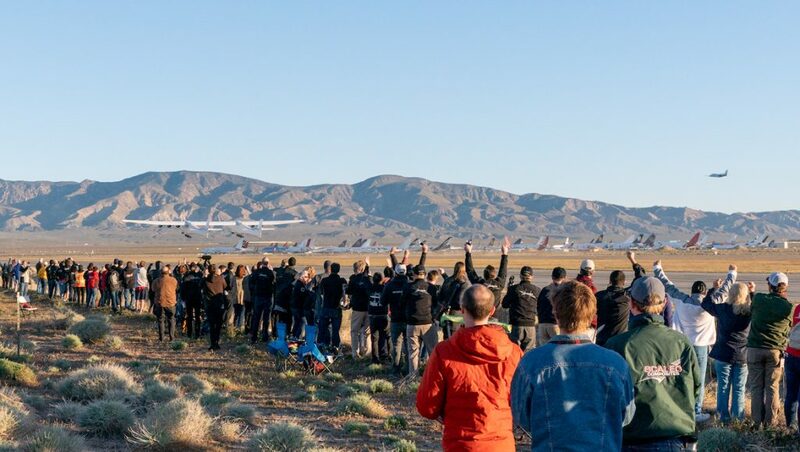 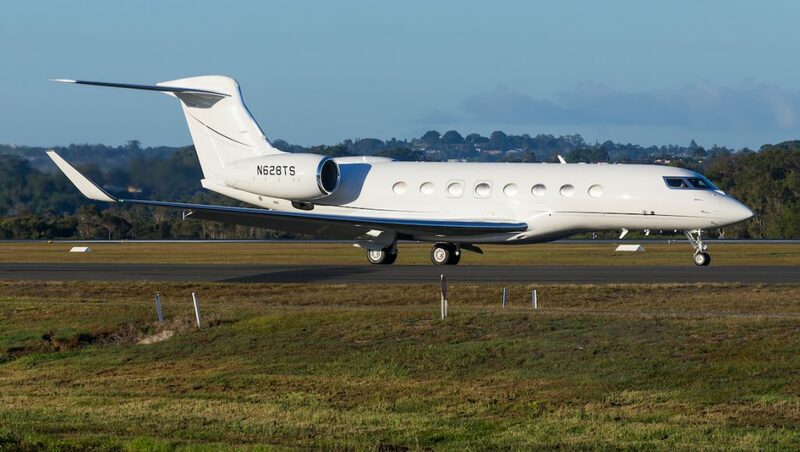 Gulfstream’s G650ER has flown the longest nonstop business jet flight by distance and shattered a short-lived speed record of rival Bombardier’s Global 7500. 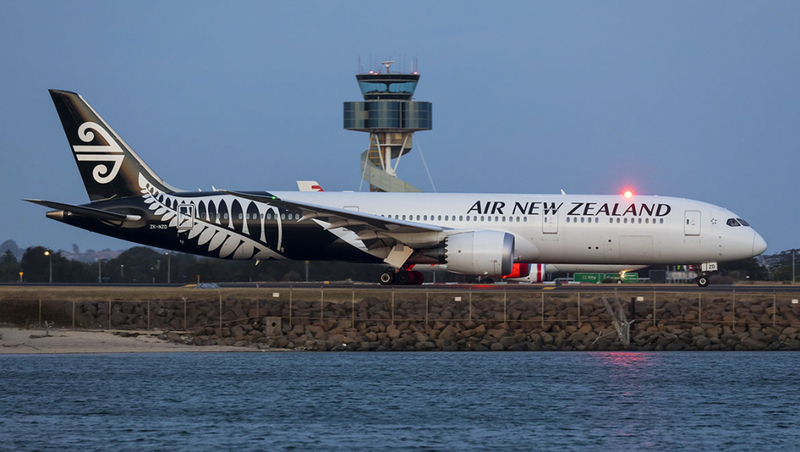 Air New Zealand says eight Rolls-Royce Trent 1000 TEN engines for its 13 Boeing 787-9s will be inspected sooner than anticipated due to durability issues. 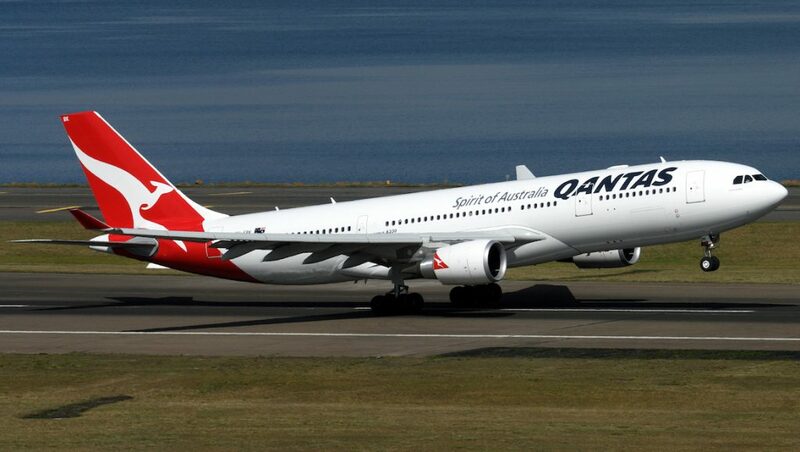 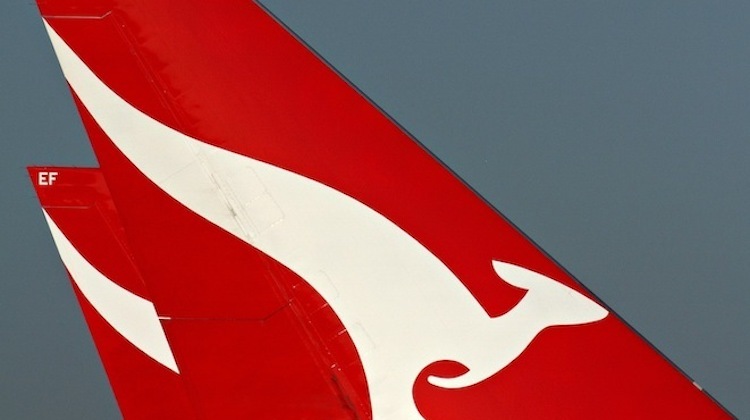 Qantas international chief executive Alison Webster has resigned after less than two years in the role, the airline announced on April 11 2019. 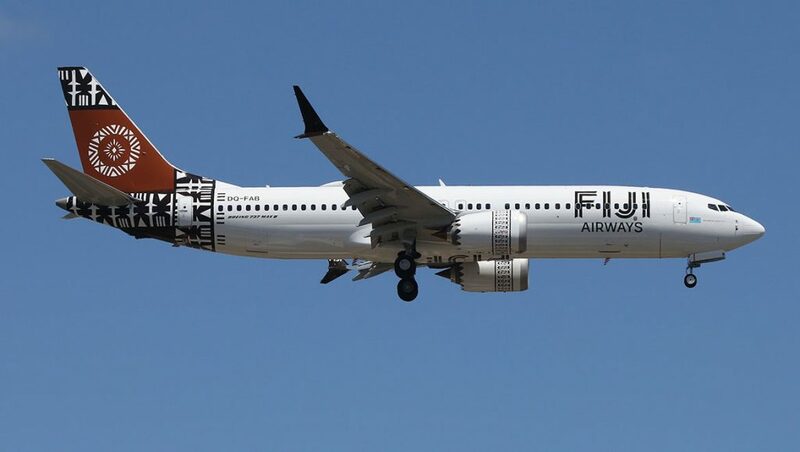 Fiji Airways is getting a Boeing 737-800 aircraft on lease to serve Australia, New Zealand and Samoa as cover for its grounded 737 MAX 8s. 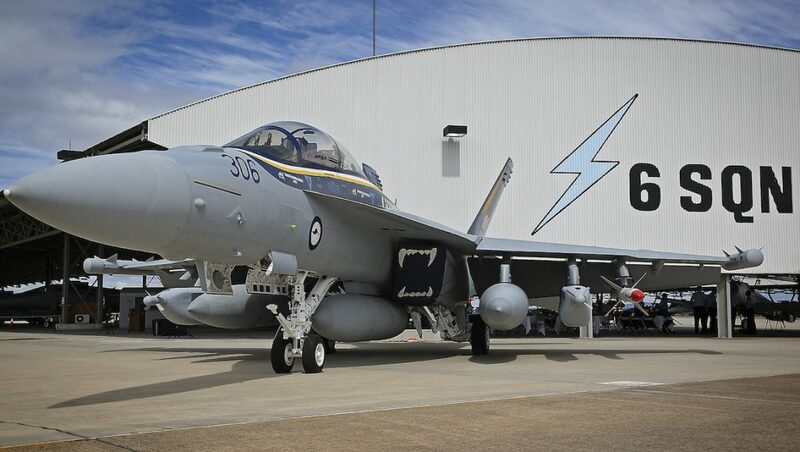 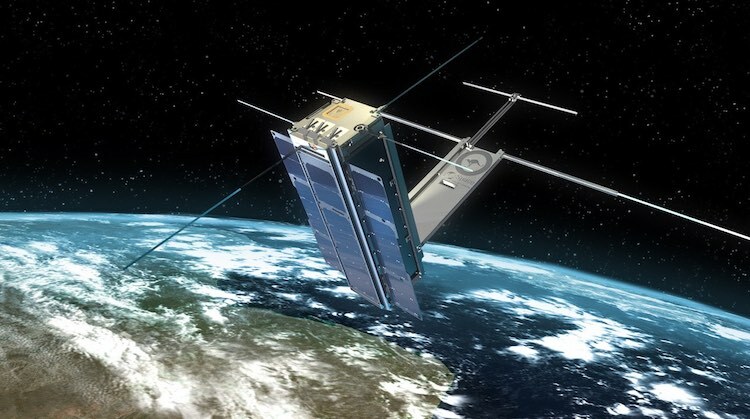 Boeing has signed a statement of strategic intent with the Australian national space agency to work together on research and development, innovation and education.